2019 has barely started and we’re already looking forward to Halloween Horror Nights 29 at Universal Orlando Resort. 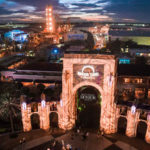 Today, Universal announced the return of a very popular ticket offer, giving guests a chance to purchase a one-night ticket and get a second night free. Halloween Horror Nights will return for a record-breaking 41 nights beginning on September 6. Now through June 6, guests can purchase a one-night flex Sunday-Friday ticket for $81.99 and receive free admission on a second night (Sunday-Friday only). This special offer is available for bookings now through November 1, valid for travel September 6 through November 2. 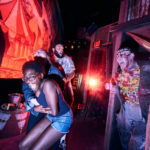 Halloween Horror Nights 2019 will bring the screams back to Universal Studios Florida on select nights September 6 through November 2. Check out our overview of last year’s event, including a look through the scarezones, and be sure to keep an eye on our guide page for more information as it becomes available. 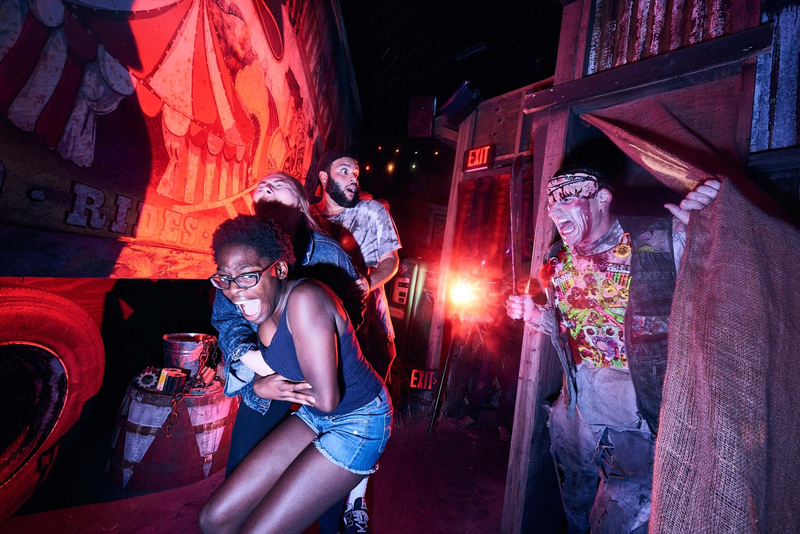 Check out our rankings of the ten haunted houses at Halloween Horror Nights 28. Last year’s popular Stranger Things house was reopened for “Stranger Things Day” after Halloween Horror Nights ended in November. 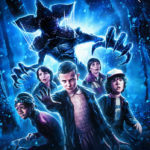 Could the hit Netflix series be returning to the event this year? Finally, brush up on your Halloween Horror Nights knowledge with our quiz.